It's amazing what you'll find out on a weekday ride in the mountains... 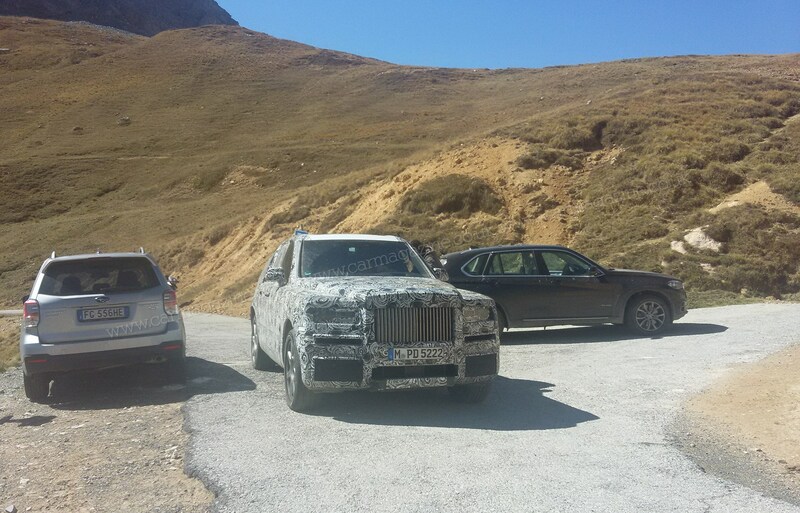 CAR reader Michel Jacques spotted the new 2018 Rolls-Royce Cullinan SUV out on manoeuvres in Piedmont, northern Italy. 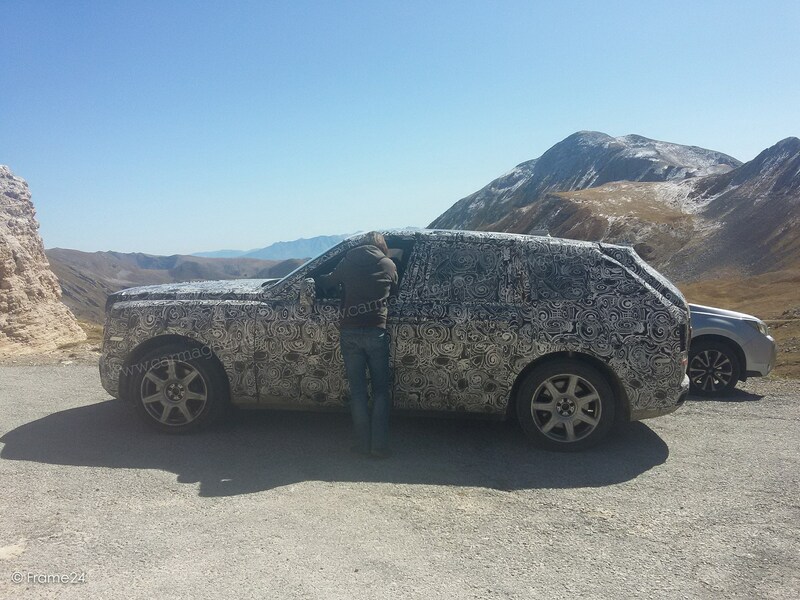 The Rolls engineers were undertaking durability testing of the giant luxury 4x4 on the Colle Fauniera at 2400 metres. 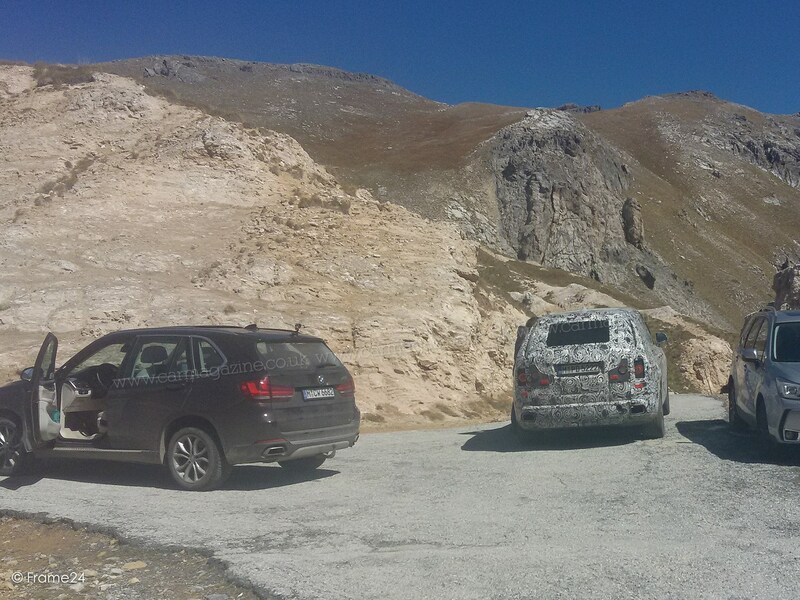 It's a gruelling place for any car to operate, at the top of an 11-mile climb from Demonte on the valley floor. 'There were no objections while I took these pictures,' reports Michel, who was out on his motorbike one lunchtime. 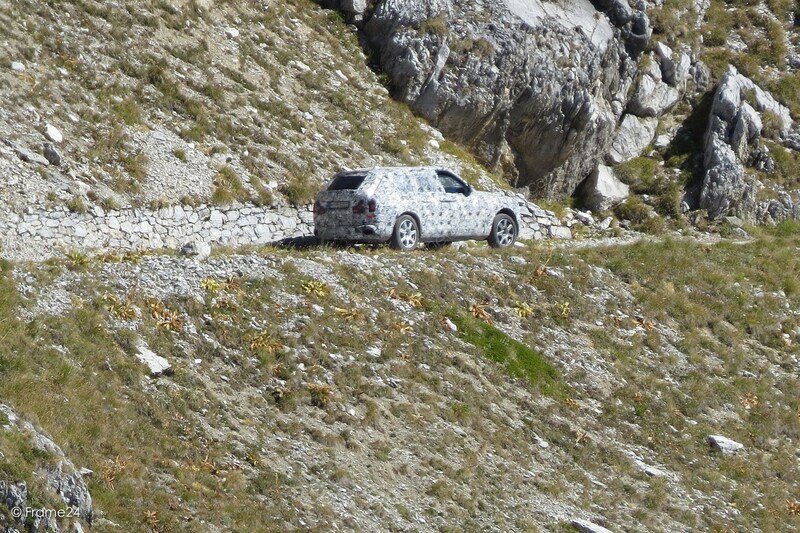 It's interesting to see the Cullinan out on test on high-altitude mountain gravel pathways, some way off the beaten track (below). This is no mere autostrada testbed; it appears that Rolls-Royce is making sure its luxury soft-roader will have the traction and all-wheel drive capability to match a Range Rover, rather than being focused on on-road comfort alone. Dubbed Project Cullinan, after the world's biggest diamond, the SUV is paired with the new Phantom VIII and will share its all-aluminium architecture to pare weight. Air suspension and a near-silent V12 will be standard fit at launch. 'No dashboard was installed yet - there was a female test driver with a laptop, an assistant and a BMW X5 assistance vehicle,' added Michel.